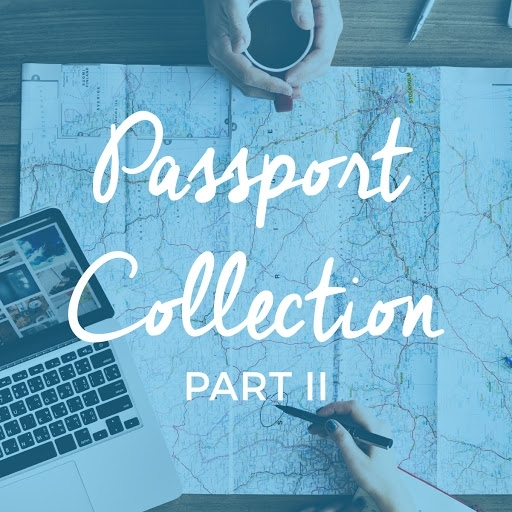 Passport Collection Part 2 Keyston Bros.
From the dark blues of the Mediterranean Ocean to the tans and browns of the Sahara Desert, these diverse patterns and colors will surely inspire you. With over 79 SKUs, this collection of 24 stand-out vinyls is truly diverse. With these looks at this price, grab your passport and take your design to new heights.